Crafted from a durable and superior quality material, this tumbler is exclusively designed with precision. The refined finish provides it with an aesthetic touch. It also comes with a round base that will let you keep it on a flat surface. 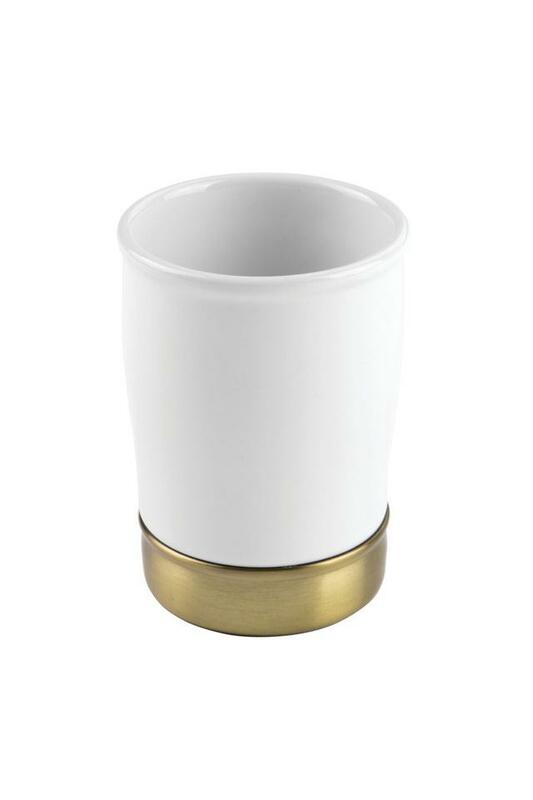 Bring home this uniquely designed tumbler from the house of Interdesign that flaunts a classy design.